I'm here to tell you that all that truly matters is -YOUR- best birth! Penny Simkin, old-school doula extraordinaire, did a research project involving women recalling their birth experience immediately following delivery and then again 15-20 years later. 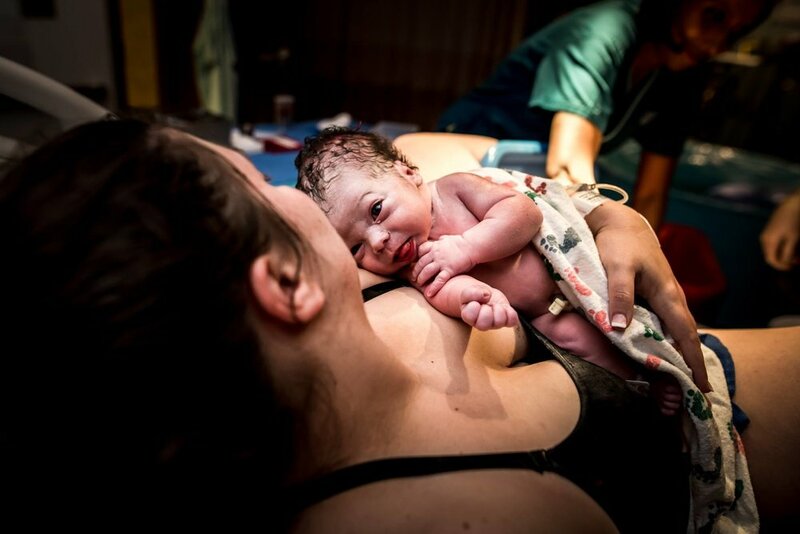 Turns out what they remembered most was how they were made to feel- the nurse who stayed after her shift to see her baby born, her partner looking in her eyes as they rode the waves together, the kind words of encouragement whispered in her ear. They also remembered the not-so-nice things- the irritated voice of the anesthesiologist, the line of women talking amongst themselves as she worked so hard to push her baby out or the nurse who shouted at her to push longer. Simkin's study told us that women's satisfaction with their labor had nothing to do with length or difficulty and everything to do with how they were treated by their doctors and nurses- positive birth experiences lead to a greater sense of accomplishment and a higher self-esteem. Your best birth really does matter! At the end of the day, YOU are the one that will have to live with your experience and it will become the story you carry with you for the rest of your life. It can be one of empowerment or it can be something very different. How are you preparing to make your birth experience a story you can't wait to tell?